Karen Love Cooler is an award-winning Philadelphia artist. She creates using paint, printmaking, sculpture, and mixed-media based on her interest in nature, Ancient wisdom and her travels. She trained as a teacher and earned a graduate degree from The University of Pennsylvania. Writing and presenting art tours at the Philadelphia Museum of Art has influenced her art. 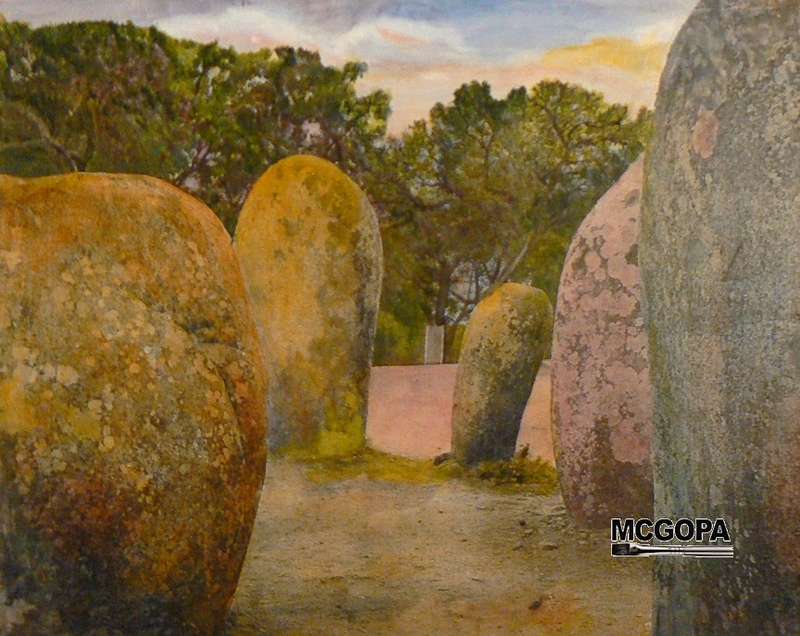 She has maintained a studio practice since earning a Certificate at the Pennsylvania Academy of the Fine Arts. This is a rigorous four year studio course. During this time she had a Residency at the Vermont Studio Center. 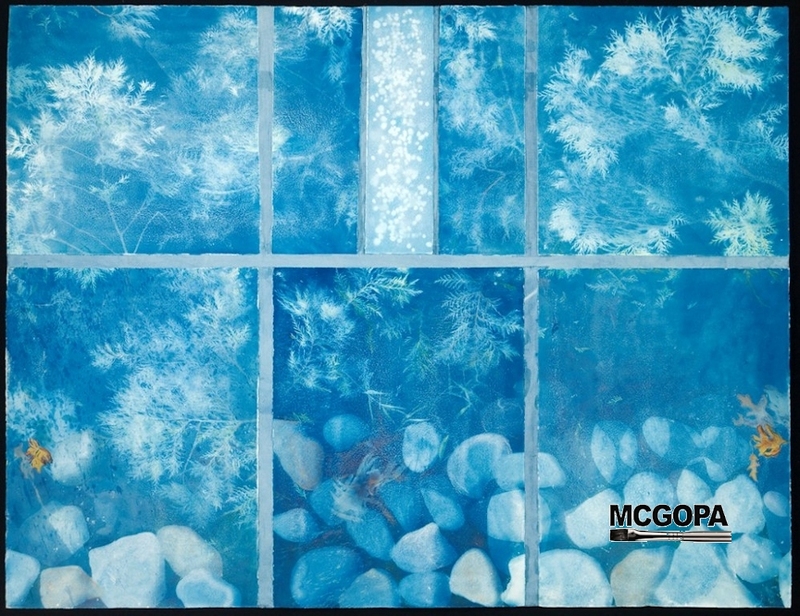 Karen is a founding artist of MCGOPA, The Montgomery County Guild of Professional Artists, where she has been President, Vice President of Publicity and Gallery Director. 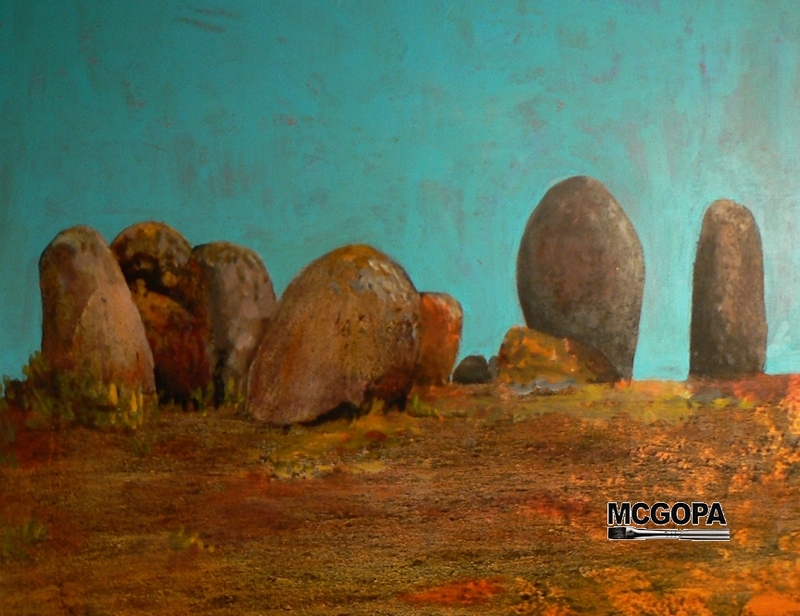 Karen has exhibited with MCGOPA and in many regional, juried exhibitions. Her art is in the Print Library Collection at PAFA (The Pennsylvania Academy of the Fine Arts) as well as private collections throughout the United States and in Israel and Florence, Italy. 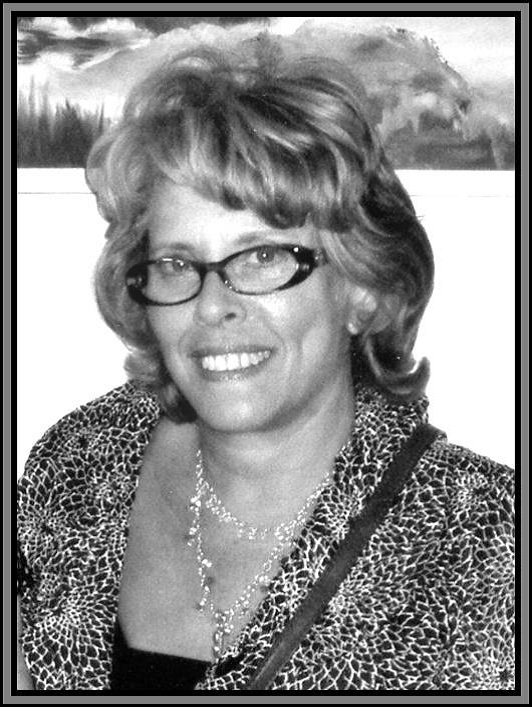 Karen is a Professional Artist Member of The Main Line Art Center.